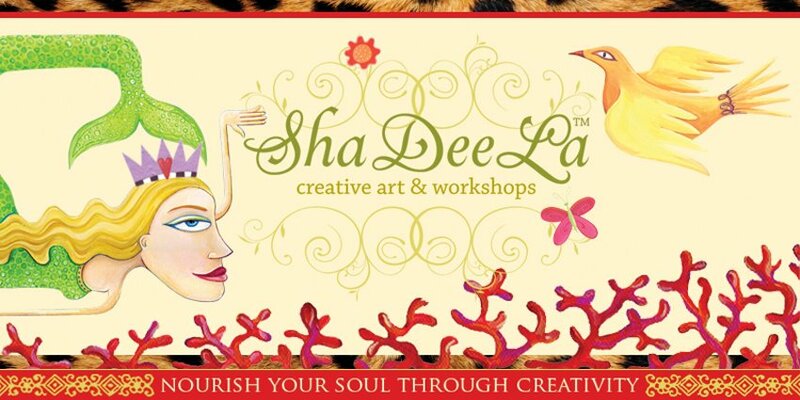 On Saturday morning, come nurture your creative spirit with the Nurture Threads Framed Affirmations workshop. You will transform a simple unfinished frame to encase a beautiful piece of art. Using fabric, golden thread, paint, rubber stamps and images from the ShaDeeLa Creative Collage sheets, you will learn techniques to design and layer images to create depth and focal interest. Class price is $48. Don't miss out on all the fun! Call Ann Coates at Bishop's Stock (410.632.3555) today to register. Advance registration required. Workshop space is limited. *No cash back on the $15 wine credit.